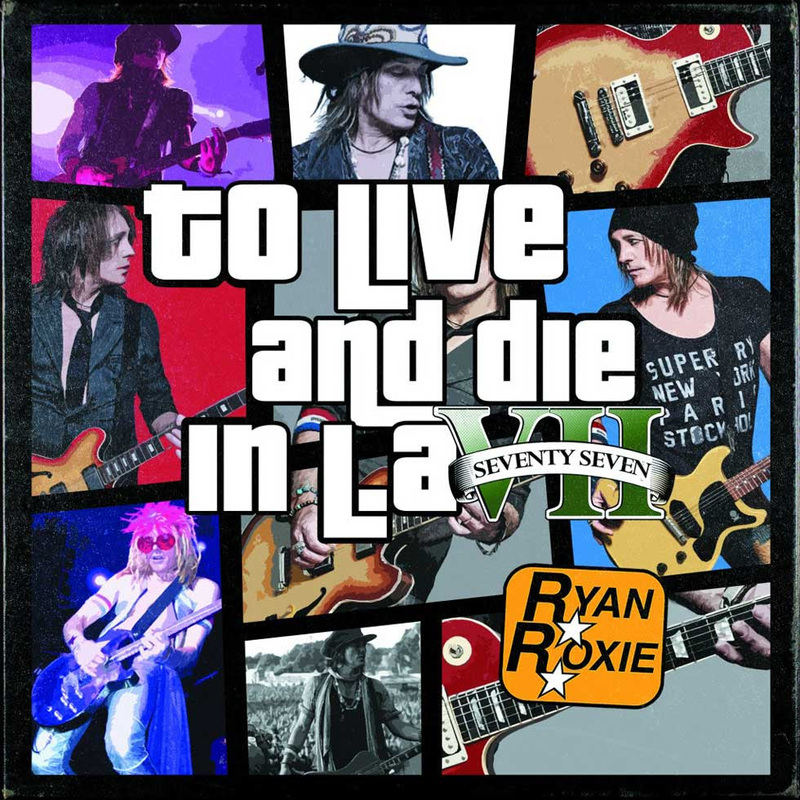 RYAN ROXIE – ALICE COOPER’S LONG-TIME LEAD GUITARIST – RELEASES NEW LYRIC VIDEO & SINGLE "TO LIVE AND DIE IN L.A."
RYAN ROXIE (Alice Cooper guitarist) have released a new lyric video & single for "To Live And Die In L.A.". The song is taken from from his upcoming solo album, "Imagine Your Reality" with physical release date May 25th via via Lenata Records (Digital), Cargo Records UK (Compact Disc) and Bellyache Records (Vinyl). The video can be viewed here: https://youtu.be/61ezD8zCC8M.